The man responsible for making Simon Cowelll a household name in the US has announced he is to step from American Idol. 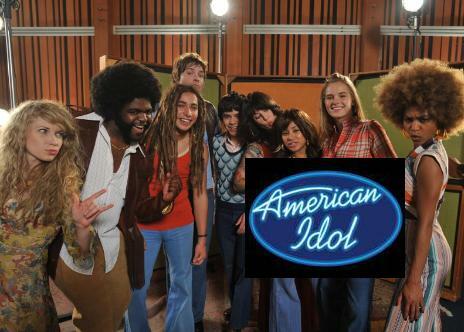 What To Expect From American Idol Next Season? 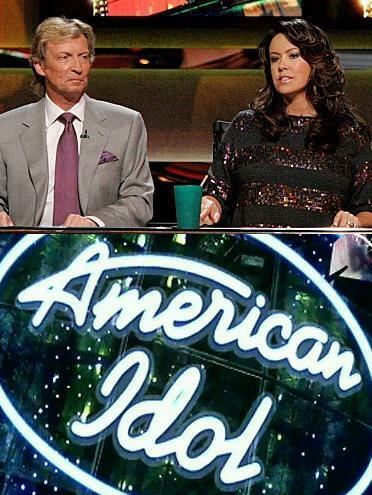 The “American Idol” producers, which learned some lessons from the most recent season, revealed that fans can expect more guitar-slinging contestants, fewer drawn-out audition shows and shorter results shows when the AI returns for its eighth season on Fox. 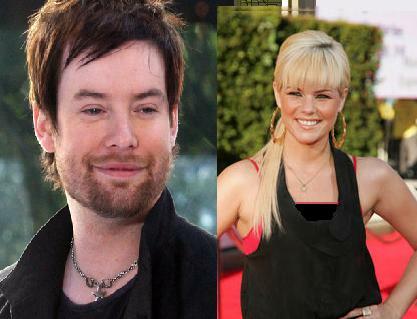 Read moreWhat To Expect From American Idol Next Season? 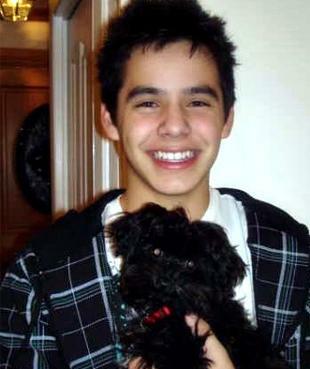 David Archuleta, who was American Idol runner-up, was recently performed on NBC’s “Today” Show Morning Concert Series at Rockefeller Center in New York on May 29, 2008.